This gripping biography mixes intimate detail with a thorough understanding of the social, intellectual, artistic, and political climate of the time to unravel the intricate story of the misunderstood genius who wrote Kim, the Jungle Books, and the poem "If." Growing up in both England and India, this descendant of a high-achieving family crossed India's established divide between ruler and subject as he explored the urban underworld and dabbled with opium. Recently discovered letters shed light on Kipling's most intimate relationships and help explain how India influenced his personal, political, and literary development. Later, suffering from marital stress, the deaths of his son and daughter, and a wavering sanity, only iron self-control and love of the English countryside enable him to transmute his sadness and growing disillusion into his crystalline late short stories, which are gaining new appreciation today. 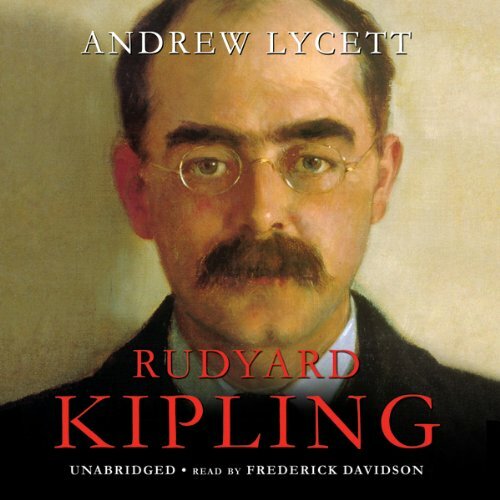 ©1999 Andrew Lycett (P)2000 Blackstone Audio, Inc.
Was genau hätte man an Rudyard Kipling noch verbessern können? The author should have concentrated on Kipling and not on all the names of people - famous or not - who lived at the time of Kipling. I hated this book and gave up after listening for two hours. 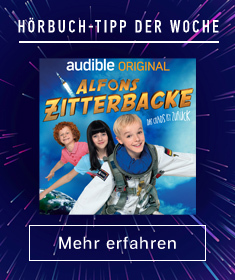 Würden Sie sich wieder etwas von Andrew Lycett anhören? I listen to many English books with much pleasure, but Lycett speaks too quickly.